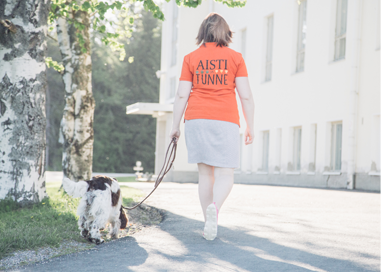 Founded in 2017, Aisti ja Tunne Oy is a company operating in the animal industry in Kajaani. 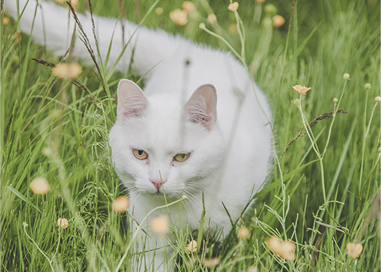 Our staff are trained professionals in the animal industry with years of wide-ranging experience. Our goal is to help and serve pet owners in a comprehensive way. Our services include a pet boarding kennel, grooming, training in the form of private lessons and courses, puppy tests, dog identification marking (microchip), Green Care services and animal-themed events, such as camps and birthdays for children and adolescents as well as workplace health promotion (TYKY) and occupational well-being (TYHY) days. We have a warm indoor hall with an artificial turf and an enclosed outdoor field with a stone dust base, both of which you may also rent for private use. Aisti ja Tunne Oy has five dogs used in dog assisted intervention which have all passed the aptitude test of the Finnish Association for Dog Assisted Intervention. Two of these five dogs have also passed the field test so they have the right to work while wearing an official work harness. The dogs are involved in our Green Care work. 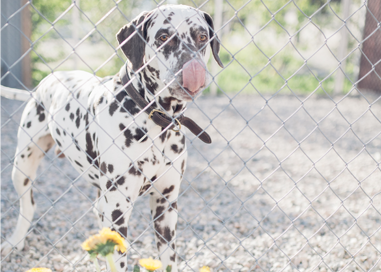 Eläinparkki, our modern, dog boarding kennel with a capacity of 20, has been designed with special attention on the comfort and safety of the dogs and the easy cleanability of the facilities. Every dog has its own indoor and outdoor kennel. Dogs from the same family may stay in the same kennel, according to the owner’s wishes. Dogs that do not know each other do not interact at all in our facilities. Dogs are taken for walks several times a day in the rural landscape of Seppälä, and we also use a large, enclosed field where dogs can stretch their legs freely. 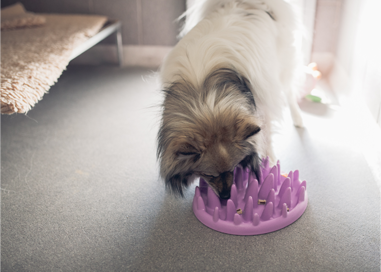 Our boarding kennel is designed so that we can also take in dogs that cannot be handled by strangers. All the kennels have access to an outdoor enclosure via a hatch, which can be opened or closed from outside the cage. You can also safely leave your show dog with a high-maintenance coat with us, because we can wash your dog during the stay. We have refrigerators and freezers so we can also feed a raw food diet to your dog during the stay according to your instructions. We have places for five cats. Each cat gets its own two-storey room with a window. The cats do not see each other, and the cattery is separate from the dog boarding kennel. 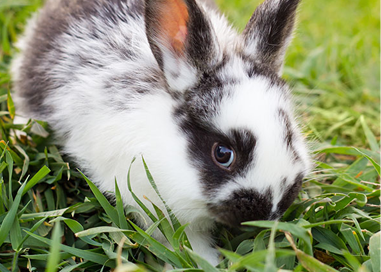 We can also accommodate other small pets, such as rabbits and rodents. Eläinparkki is also home to our small basement store, where you can buy premium dry foods for both dogs and cats, various seasonal products and accessories related to training and activation. 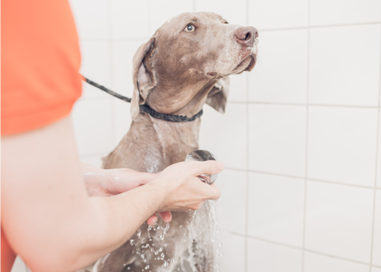 Our spa & beauty services include the washing and drying of all breeds, grooming with scissors, hand-stripping and shaving, and other minor treatments, such as nail trimming. Our times are fairly flexible as we are open almost every day of the year. You can best reach us by calling +358 44 243 4531 during the opening hours of the customer service or by sending us an e-mail to info@aistijatunne.fi. We provide service in Finnish and in English.